Gain access to the official 2019 OurCrowd Global Investor Summit media toolkit, including press materials, official banners, promotion decks, social network links, and other content. Download the 2019 OurCrowd Global Investor Summit overview for media deck here. View the 2019 OurCrowd Global Investor Summit promotional video here; and download here. Download the 2019 OurCrowd Global Investor Summit logo here. Find the 2019 OurCrowd Global Investor Summit official boiler plate here. Find OurCrowd CEO Jon Medved’s bio here. 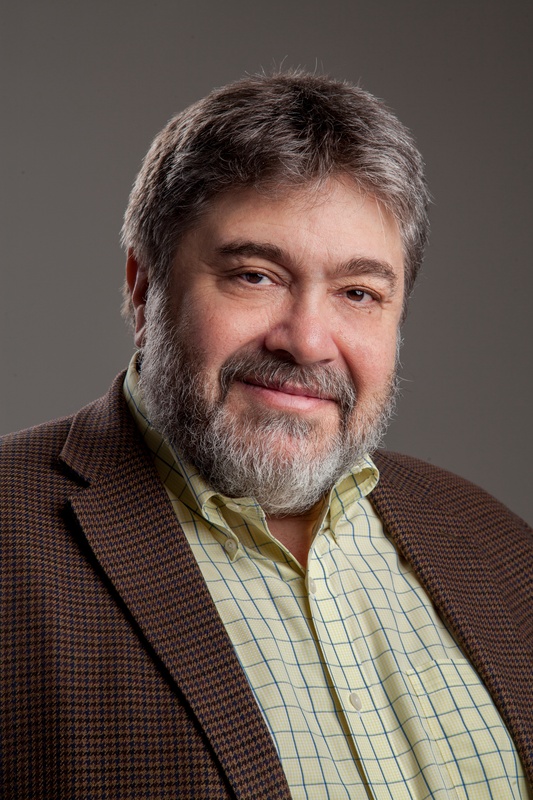 Find OurCrowd CEO Jon Medved’s headshot here. Find the OurCrowd official boiler plate here. Find the OurCrowd one-pager here. See OurCrowd’s portfolio companies’ one-liners here. Download graphics to share on your social media platforms here. Download graphics to promote #OCsummit19 on your website, event calendar, and as your email signature here. Download the 2018 Summit Highlights PDF here. All videos and full sessions can be seen on our YouTube channel here. Browse the 2018 Summit Photo Album here. See all press coverage in the Summit News page here. See all official press releases in the Press Center here.